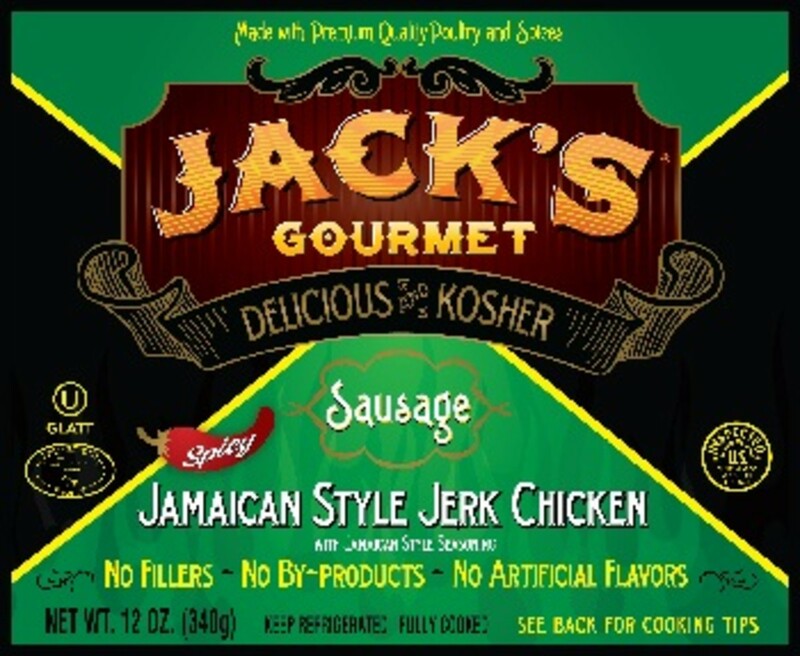 Jack&apos;s Gourmet Jamaican Style Jerk Sausages was voted as the best new kosher product for 2011. As part of our winner&apos;s series we want to find out more about Jack&apos;s and share it with you. 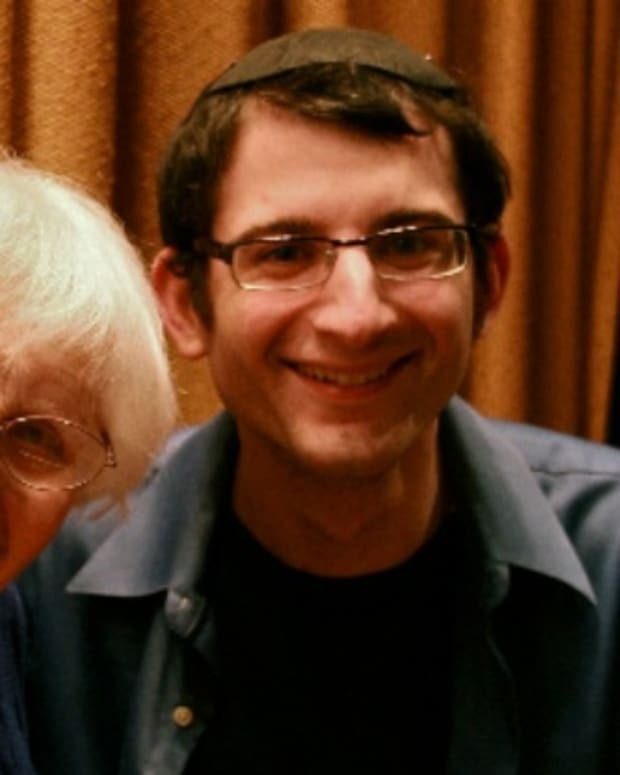 We have an in depth interview with Jack Silberstein, co-founder of Jack&apos;s Gourmet and we learned a bit about Alan&apos;s hobbies in Baking Bread. Today we are going to talk to Jack and Alan about their win and their future. 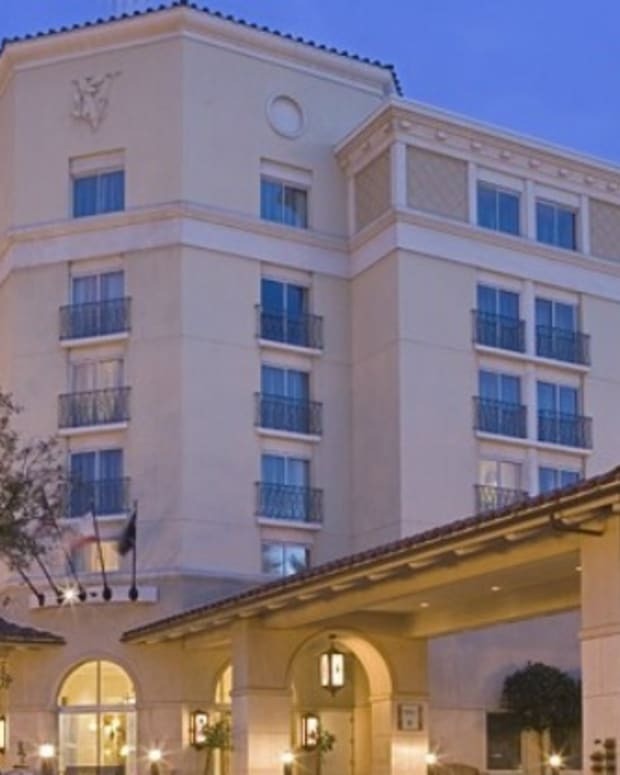 Jack&apos;s Gourmet was founded by Jack Silberstein and Alan Broner, who launched their products to the public at Kosherfest 2010. 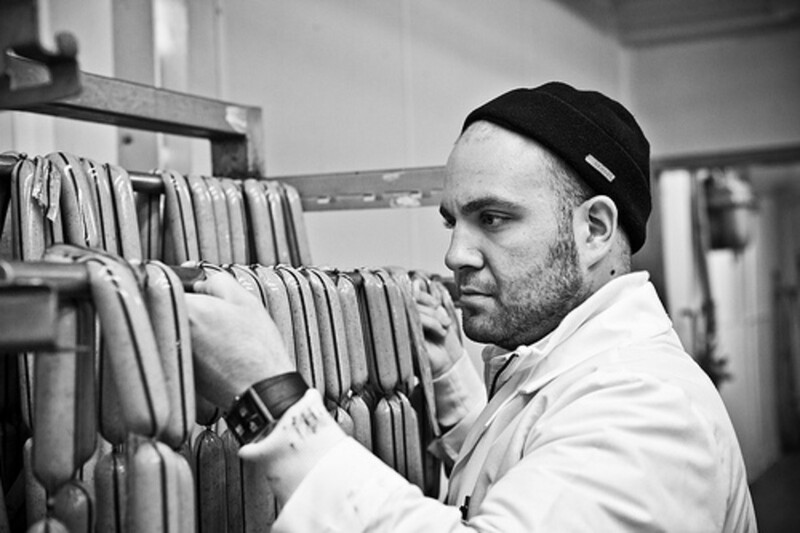 Jack&apos;s Gourmet was founded, to fill a niche in the kosher food industry, namely authentic hand crafted deli meats and sausages. The need was there to provide the kosher consumer with products that met or superseded the non kosher equivalents. 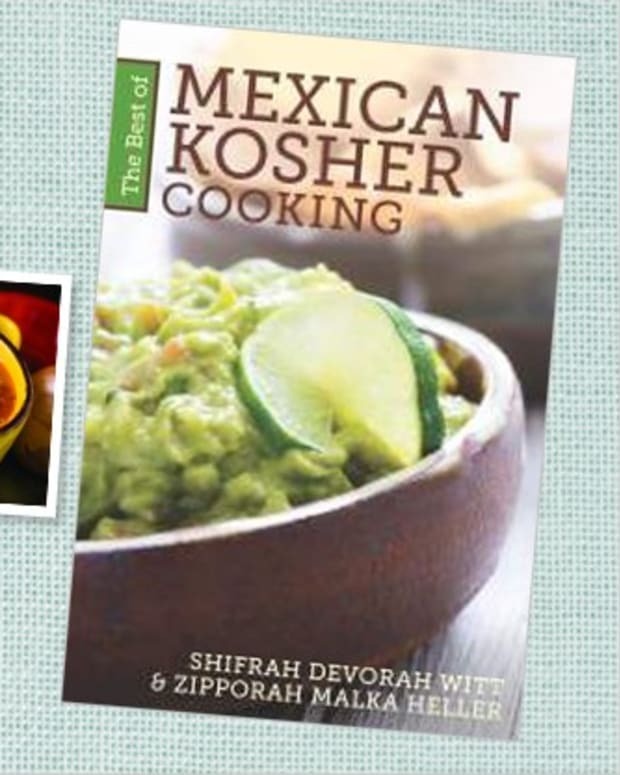 Often, ingredients in recipes were either hard to find or nonexistent for kosher cooks. Now these sausages and deli meats are readily available across the nation, with robust flavors and only the highest quality ingredients. 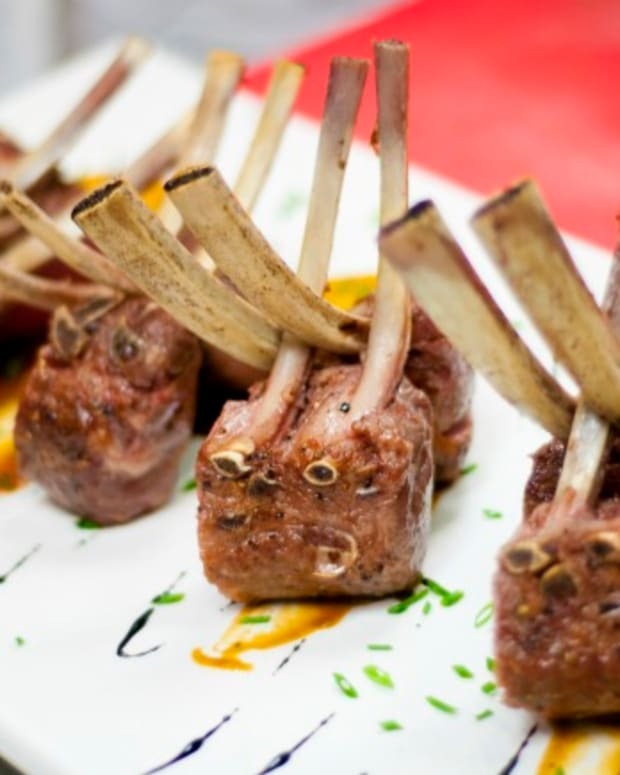 Why do you think you won Best of Kosher? 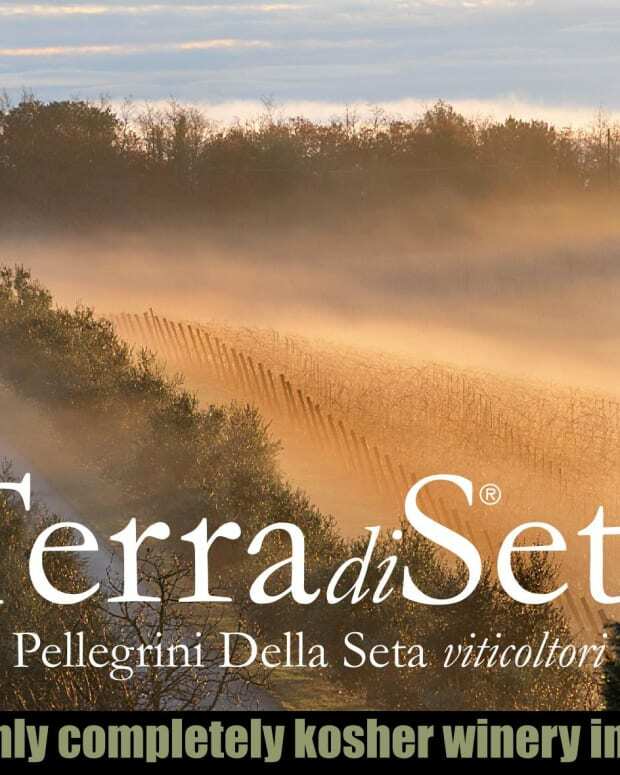 The key is in the tasting. Jack&apos;s Gourmet products evoke an immediate "wow" response, elicited by the full authentic flavors. Jack&apos;s Gourmet offers unique sausage unavailable even in the non kosher market. Our Jamaican Jerk Chicken sausage garnered a "Best" in the huge category of Meat/Seafood/Poultry at Kosherfest 2011, not only because of its delicious flavor, but because of it&apos;s innovation. At Jack&apos;s Gourmet, research and development of new products is an ongoing project. Our plans for the coming year, is to continue to provide the highest quality products available to the kosher consumer, and to introduce new items in a timely manner. In the coming months, two new flavors that are Kosher for Passover will be introduced. Kielbasa and a Spicy Southwestern sausage will be available for this Passover. Yay! Sausage for passover!!! 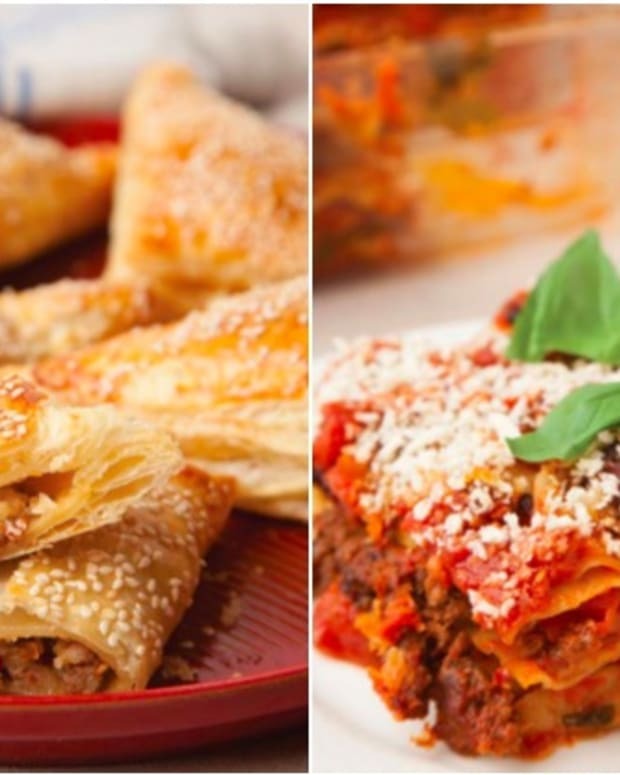 Find out more about Jack&apos;s Gourmet on their website. Here is a tip from Jack&apos;s for using this new product winner at home - Jamaican Style Jerk Chicken : sautee sliced sausage and serve atop a healthy portion of rice and beans. Add sliced sausage to your favorite coconut chicken and potato stew. 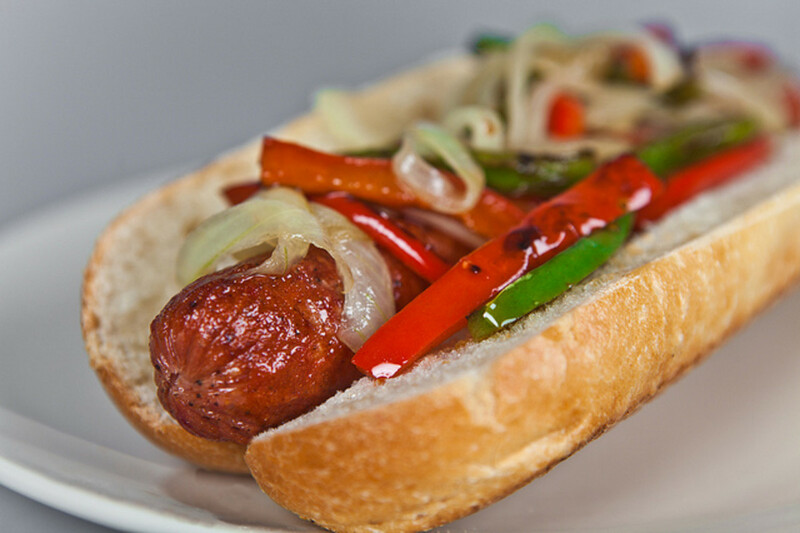 Grill sausage and serve on a soft onion roll with corn salsa. Photos courtesy of Jack&apos;s Gourmet.